From her home in Whitehorse, Yukon, Tracey Bilsky spoke about her time at what was then the University College of the Cariboo. “[Whitehorse] is the only place in Canada that could’ve stolen me from Kamloops,” she said. Hired in 1995, Bilsky was the first female employee in the athletics and recreation department in the school’s 25 year history. Now she currently serves as the executive director of Sport Yukon. “I had just graduated from The University of Saskatchewan with my masters of science in sport psychology, and hadn’t heard of a university college before,” Bilsky said, noting that she very quickly knew UCC was the place for her, mainly due to the unique mix of programs, people and personalities that were a part of the UCC experience. According to Bilsky, “english majors saying ‘hey’ to three food science students donning chef hats walking down the hall,” was a common occurrence. “I knew it was where I wanted to stay,” she said. Not to say that everything was roses from her very first day, though. She was a sports psychologist, after all, so this only seemed natural to her. After only one year in the department, she accepted the position of Athletics and Recreation Director and fully incorporated her inclusive outlook. “Whether that value came from my background in sport psychology, or simply being a woman with compassion, I am proud of establishing that tone, and we saw great competitive and academic success because of it,” she said. Bilsky has several fond memories of her time here, including a wake held for beloved women’s soccer coach Mike Bartram, a few days before he passed away from cancer. “I can still picture the long line of people, waiting to shake hands or hug their former coach, co-worker, and friend, their chance to say thank you and goodbye,” she said. Growing up in Faro, Yukon from the ages of 8 to 13, and having her parents and brother’s family still live up that way, Bilsky decided to move back to the Yukon to be closer to them. After two years off, she took on the role of Senior Manager of Athlete Services, Culture and Ceremonies for the 2007 Canada Winter Games. She then moved on to take the executive director position for Sport Yukon, all the while continuing her sports psychology consulting which, she says, fuels her passion for working directly with athletes. Her current responsibilities for the organizations include organizing and helping to lead Team Yukon at various Games including the Arctic Winter Games, Canada Games, and Western Canada Games. Her role at these various events is either Chef de Mission of Team Yukon or Assistant Chef de Mission. 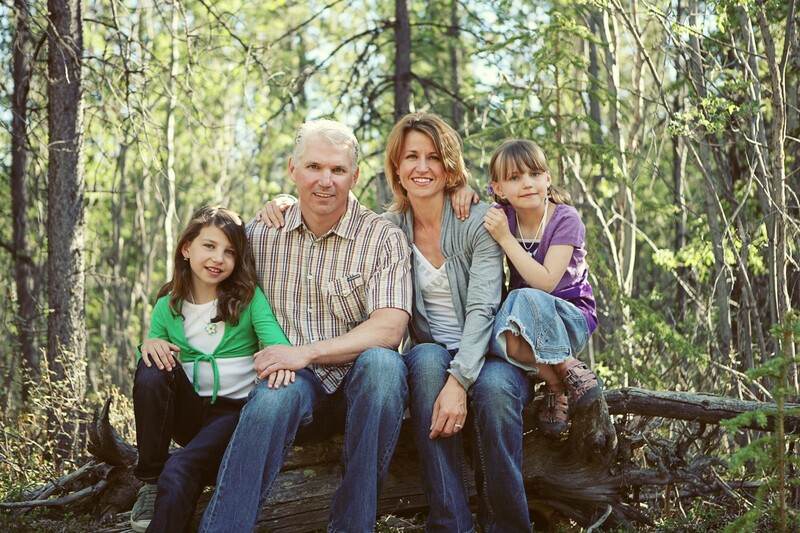 As if that weren’t enough, the Bilsky family is also busy constructing a log cabin, and Tracey still finds as much time as she can to run and cross-country ski while keeping a Canadian territory’s sports events running smoothly, and raising two daughters. The TRU athletics and recreation department owes much to Bilsky, her caring spirit, and her dedication to improve her surroundings for everyone around her. Sport Yukon should be proud to have her, and TRU should be grateful they had their opportunity as well.